Looking for a place to get out and work out? Want to join a class? 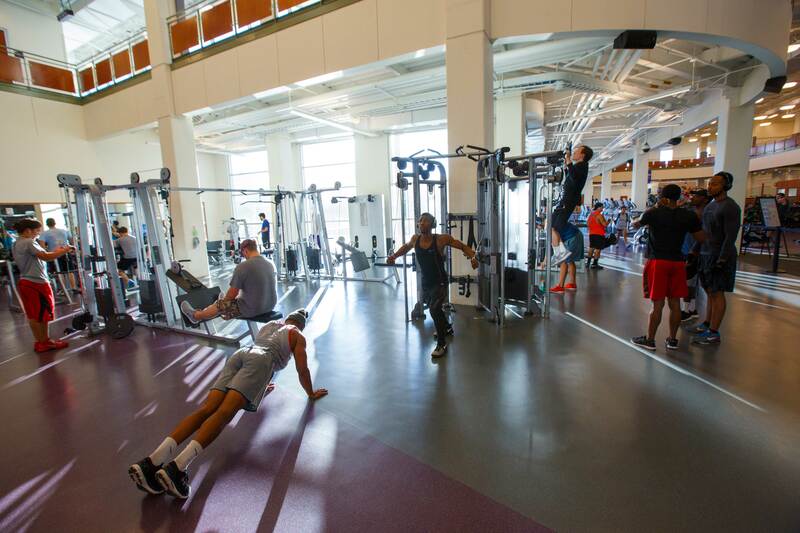 Nacogdoches is filled with fitness centers - some of which are 24 hours!